The Mill Race Village Comic Book and Car Show is your chance to browse through old and new comics, movies, posters and more. This is a one-time event that will not be happening again, so make it a family affair. The event will also be hosting guest artists, costume groups, writers and a free car show. There is something for everyone to enjoy at this versatile festival. 11 a.m.-5 p.m., Mill Race Village, White Street, Mount Holly, JerseyShoreComicBookShow.com. Published (and copyrighted) in Suburban Family Magazine, Volume 9, Issue 2 (April 2018). 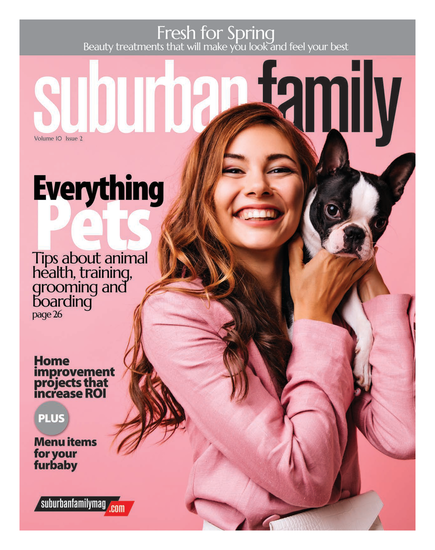 For more info on Suburban Family Magazine, click here.